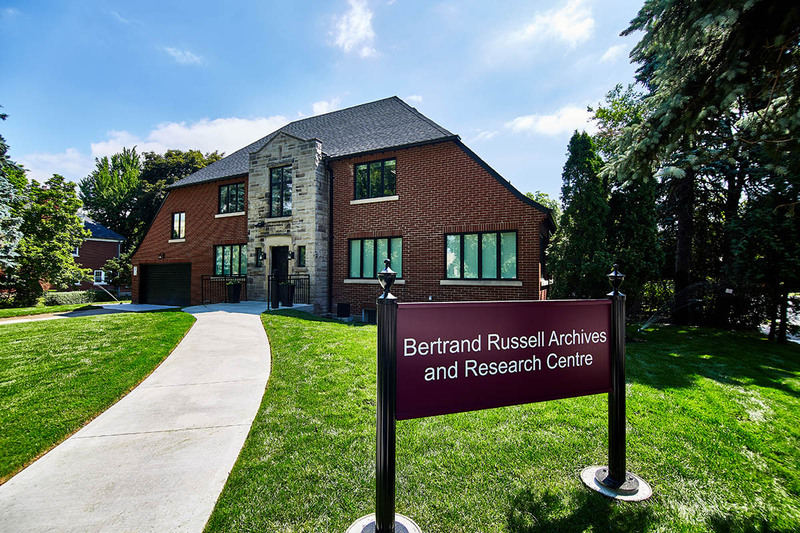 McMaster University acquired the property at 88 Forsyth Hamilton directly across from the main campus to become the new home for the Bertrand Russell Archives & Research Centre. The site is designed as a dedicated space for the purpose of continued study, research, and display of the philosophy and possessions of Bertrand Russell. The existing building was re-purposed to provide a sustainable home for the archives as well as a dedicated library and office space for the continuing and ongoing study and research of Bertrand Russell. The highly specialized design includes tailored environmental controls to ensure the protection of these historically significant assets, as well as a variety of environments that support research, educational and learning spaces, office, administration and support areas. Bertrand Russell, a British philosopher, logician, mathematician, historian, writer, social critic, political activist and Nobel laureate, is considered one of the founders of analytic philosophy. 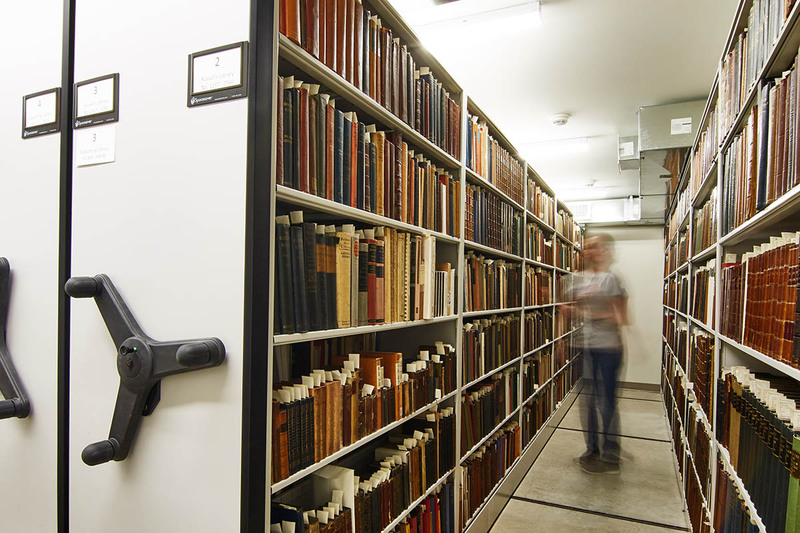 The Russell Archives came to McMaster Library in 1968, where they are housed in the Ready Division of Archives and Research Collections. Russell’s library is part of the Archives, along with his correspondence, manuscripts, tapes, films, photographs, medals and permanently displayed writing desk. The archives consistently draw international attention from the research community. To honour this legacy on the McMaster University Campus, the newly acquired archive, a home-like setting and unique heritage asset, will become an interactive, new home for the archival material.